GROWTH has persevered as one of the nation’s best community-based development corporations. Celebrating over 30 years, GROWTH is a nationally recognized leader in mixed-use and mixed-income projects with a proven track record of developing housing that is affordable while building a dynamic housing market. By leveraging nearly $170 million in local investment, GROWTH has earned its reputation as a trendsetter of implementing cutting edge housing programs. Since 2009, GROWTH has been using a unified regional approach identifying new partnerships and new opportunities to bring national housing resources to the region.In 2012, GROWTH Board approved becoming national non-profit, serving low income communities throughout the nation. Outside single-family rehabilitation efforts by GROWTH were realized in 2015 while financing for multi-family developments were secured. 2016 will be an exciting year as GROWTH advances its efforts in improving, preserving, and developing affordable housing, stabilizing neighborhoods, and impacting the communities in which it serves. In the 1980's, Rock Island, Illinois was hit hard due to the collapse of the farm equipment industry. At the time, one of the region's primary employers closed its doors resulting in the loss of 20,000 manufacturing jobs for the region. 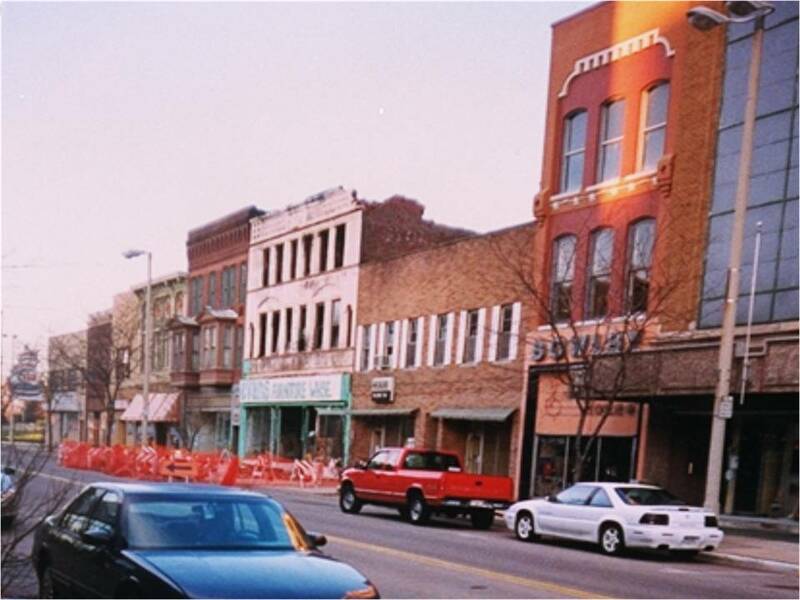 The decline was so swift that a common bumper sticker read "If you are the last one to leave, please turn out the lights.” Rock Island was hit particularly hard losing 5,000 jobs and 20% of its population, resulting in a huge drop in its tax base. 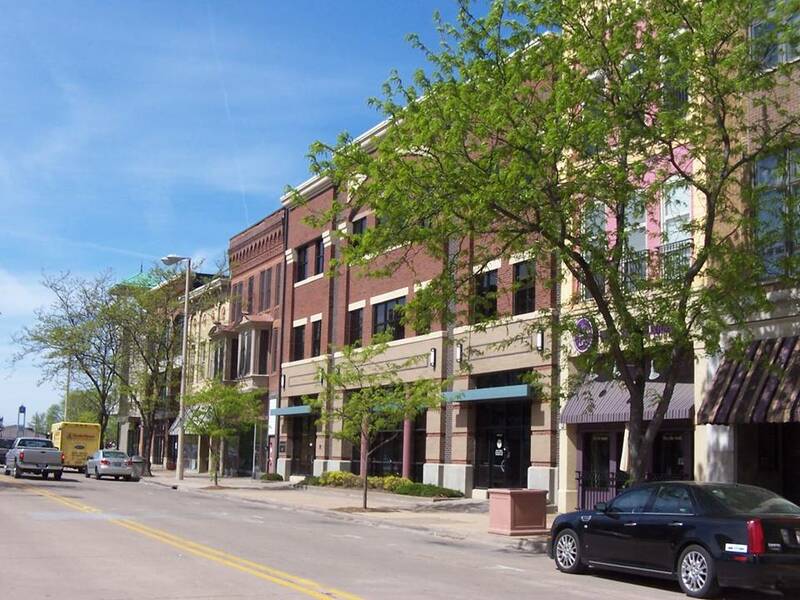 Instead of giving up, the community joined together to seek ways to promote new development, new housing, new businesses, expansion of current businesses and to improve the overall quality of life in Rock Island. The renaissance began and GROWTH was birthed, serving as a catalyst to spur the commitment and investment of public and private partners. What can be seen 30 years later is resiliency: a steadfast commitment to changing a community loss into one of renewal and economic vigor. The developments and programs by GROWTH continue to revitalize Rock Island and underserved communities. The downtown that once was home to vacant and dilapidated buildings is now vibrant with a variety of small businesses and housing that satisfy all tastes and incomes.